Discount Fair in Puerto Santiago – Sunday 9th Nov.
Santiago del Teide Council has announced the dates of the third local Discount Fair. 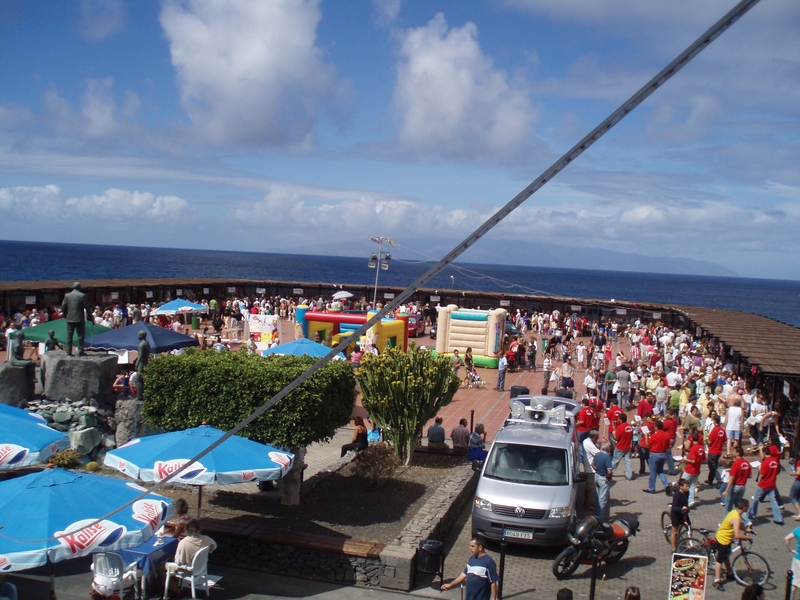 on Sunday 9th November at the Plaza Puerto de Santiago. The fair opens at 9.30 am and continues through the day until 6pm. There will be around 40 stalls selling shoes, clothes, pastries, sportswear, and much more. There’s fun for the kids too with face painting and a bouncy castle. So get there early it’s a great opportunity to get in some early Christmas shopping.